Rebel Legion :: View topic - Welcome our newest Jedi, Riven! 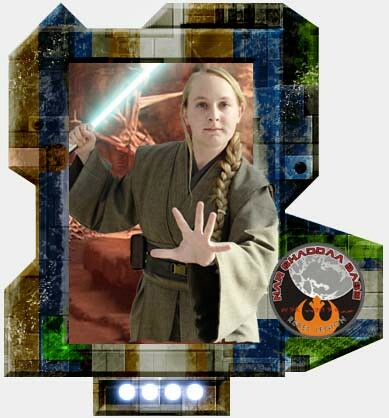 Posted: Sat May 12, 2018 4:28 pm Post subject: Welcome our newest Jedi, Riven! The power of the Force has increased at Nar Shaddaa Base. Welcome our newest Knight, Riven. Glad to to see you made it, and welcome to the Base! You look fantastic! I have signed up for the Knights of the Jedi Order on their thread. Please let me know if there is anything I need to do! Thank you again! Welcome! Now it’s really time to start adding those bunk beds in the Temple! I have been accepted into the KJO forum/list. Welcome! Another Wisconsin RL member! YAAAAAAH! Thank you very much for information Hartss! Welcome to the base, Master Jedi!